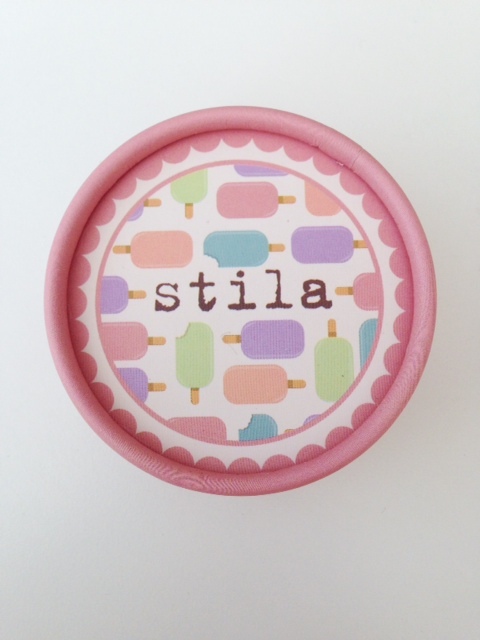 The Stila Ice Cream Collection is unreasonably cute – decked out with lollipops and pastel cones. Hard to resist on every level. However, the star buy in my view is the blush/bronze duo above (and below). The little messages inside Stila pots still haven’t got old – it’s just a nice addition I think. There are two shades – I have Strawberry Cream Popsicle here – a popping candy pink and a mid-tone bronze. 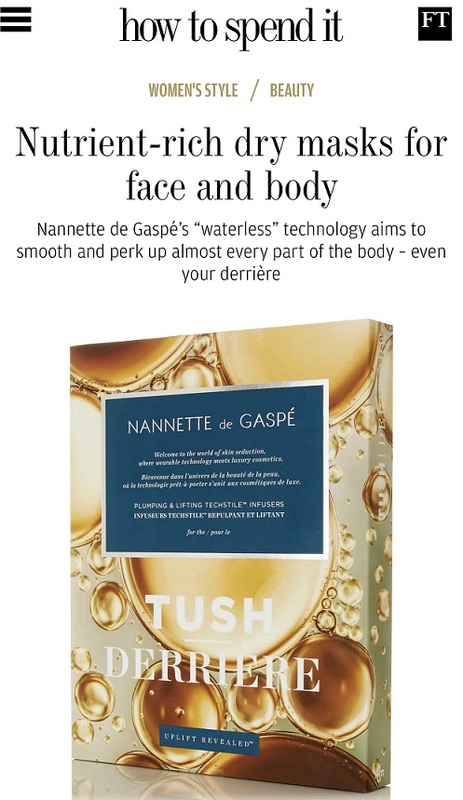 The bronze has a bit of a shimmer punch so if you aren’t keen on sparkles, avoid. 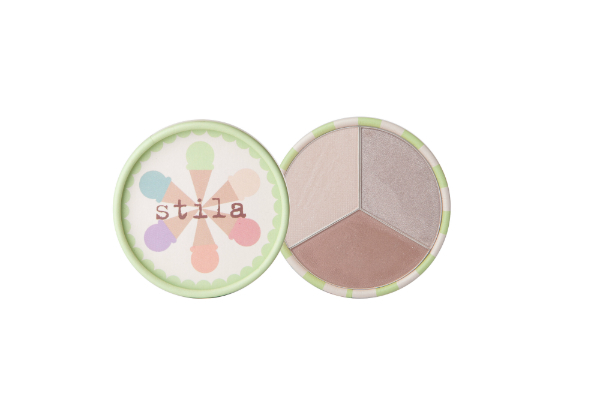 The blush is that gorgeous, grown-up baby pink that always looks pretty on the cheeks. 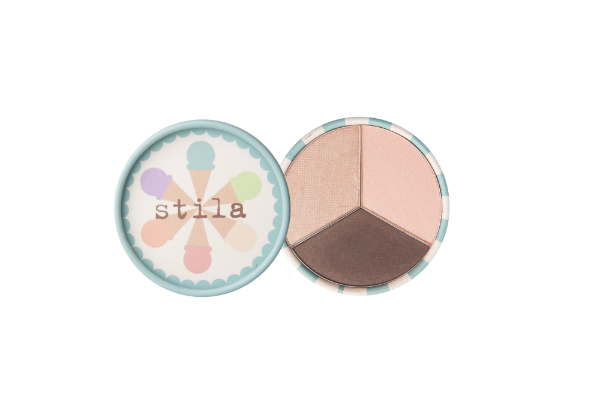 Alongside the two blush/bronzers are three eye trios – still with a glamorous glace theme. 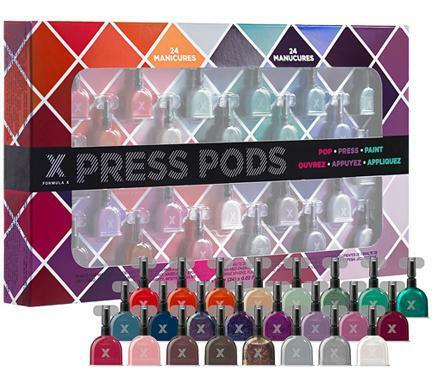 I don’t have these yet, but to me, they are all totally wearable – I like a compact trio; it means there is a chance of actually using them up because they’re all rolled into one regular shadow size. Eyes are £18 and Cheeks are £16. While the Ice Cream Collection launches next week at Selfridges (and watch out for some M&S exclusive Stila too – I’ll bring news of those later), I spotted these Spring Break Lip Glazes looking pretty and summery on sale on ASOS for £12! So, if you’re watching your budget, these are just as summery as Ice Cream in my view. They’re HERE. These look lovely. The colours are right up my street. Especially the eye shadows. What do they look swatched? 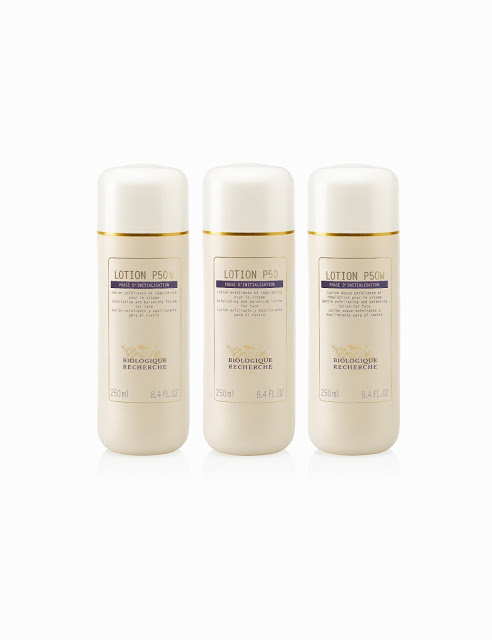 OMG I want all 3 of the e/s trios look like the gorgeous old school stila trios I still have my ‘walk in the woods’ one from about 10 years ago, hope the quality is as good. I adore the summery pastel packaging! 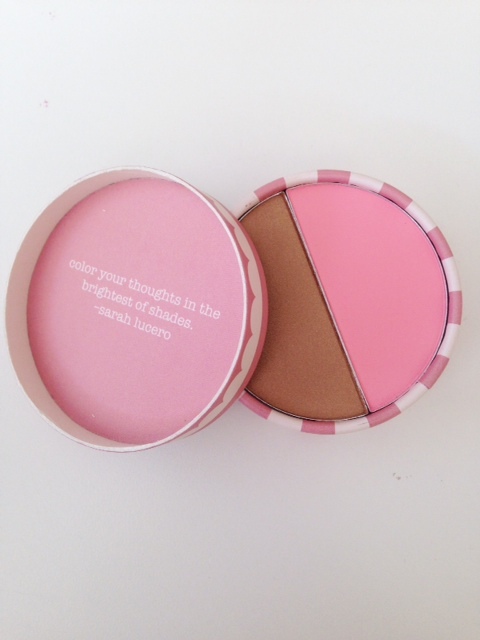 The bronze eye shadows look gorgeous & will be perfect for summer! Just soooo sweet! 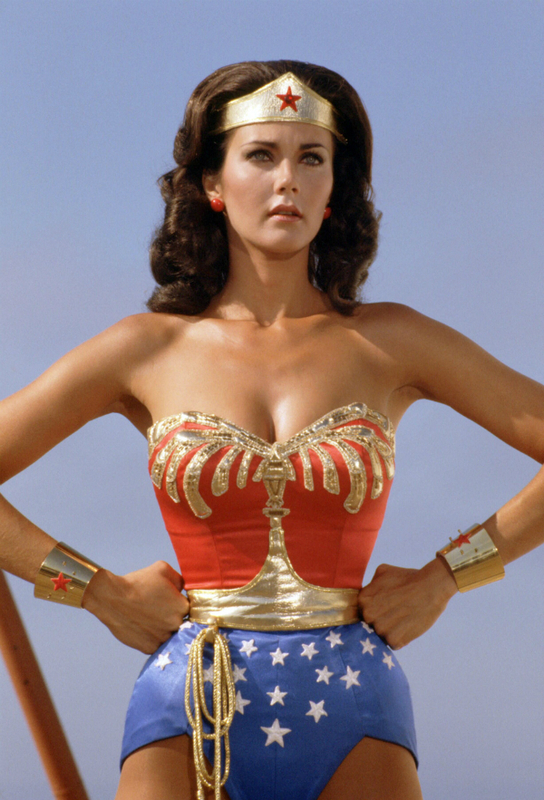 I’m deeply depressed that you can’t get Stila (anymore) here in Switzerland… boo hoo! 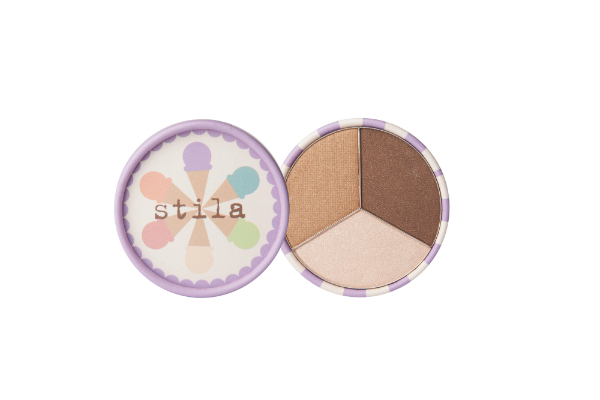 OMG I loved Stila back in the day. I hope we get this here in Canada too.